Rethymnon. 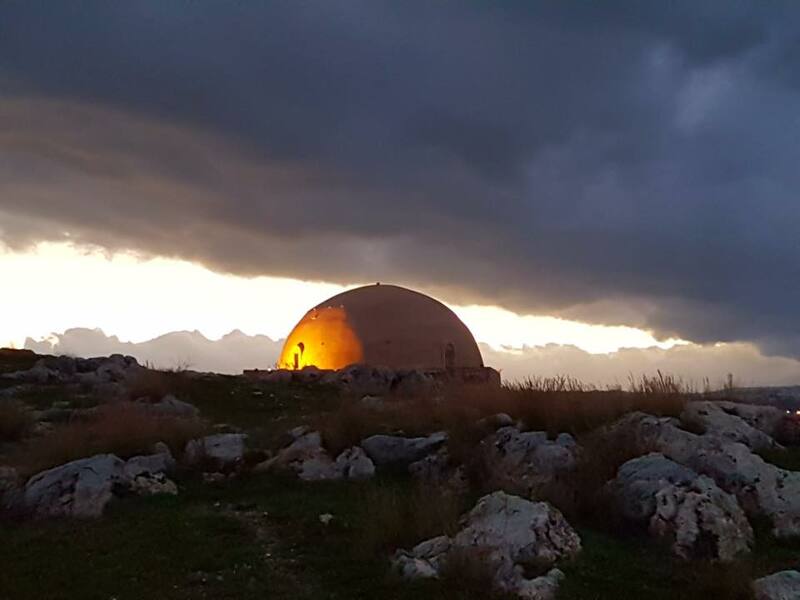 The Fortress. January 2018. Photo credit: Annika Barbarigos. Inhabited since 6500 B.C., Crete's Minoan history is evident in the archaeological remains that tourists still marvel at. The prehistoric Cretans art legacy, dating back to the Bronze Age, remains in museums and galleries throughout the island. 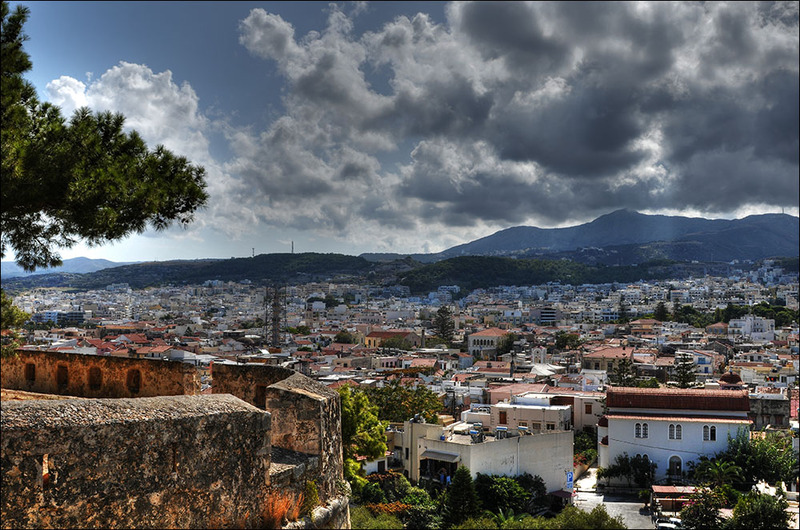 Crete's four major cities are all distinct. Western Crete is home to Chania and Rethymnon, two cities that boast of having Crete's loveliest beaches. Crete is a tourist hub, and rightfully so. It combines natural wonders with plenty of industry to accommodate the tourist's desires to shop, eat, relax, and learn all at once. Tourists will delight in the family-run tavernas that supply the hungry visitor with meat like lamb and pork, and a host of specialty cheeses and wines. However, Crete's landscape is probably its biggest asset. Its coastline has earned it the nickname Big Blue. Cretans enjoy the water that surrounds them, as do tourists. A favorite sport at most any beach is windsurfing, and rentals are normally available. Much of the terrain on Crete is rough, but this can also make for a nice challenge if you are a hiker, biker, or nature enthusiast. 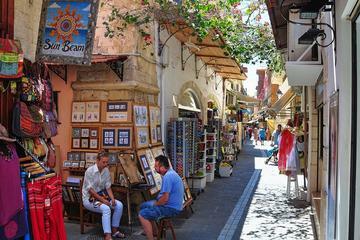 For those less physically inclined, Crete offers plenty of museums and unique activities that will allow you to take it easy and enjoy. Regardless of your interests, Crete is sure to inspire awe with its rich history and modern splendor. on this 2-hour small-group walking tour. Join this unique 8-hour trip with 4X4 vehicles through the beautiful Cretan wilderness, high into the mountains where only the goats and donkeys usually go. The perfect way to explore the southern part of Crete from mountains and gorges to beautiful palm beaches. Let the island amaze you, for sure this will be the best day of your holiday. 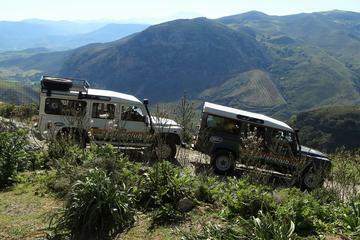 With professional and informative drivers you will discover that this excursion is the best way to explore Crete. Wild animals, flowers and herbs, the Cretans and their genuine hospitality. All within a stunning landscape that will take your breath away.